Everyone! 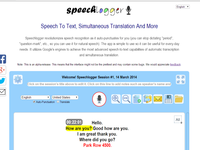 If you are tired of typing, or hard of hearing, or need a real-time interpreter, or need to transcribe interviews, or produce movie captions - Speechlogger can help you. 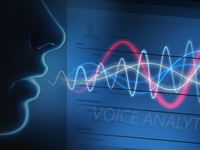 Wynyard Voice Frequency Analytics is used by police, correctional facilities, and other law enforcement agencies to identify the person behind an unknown voice.